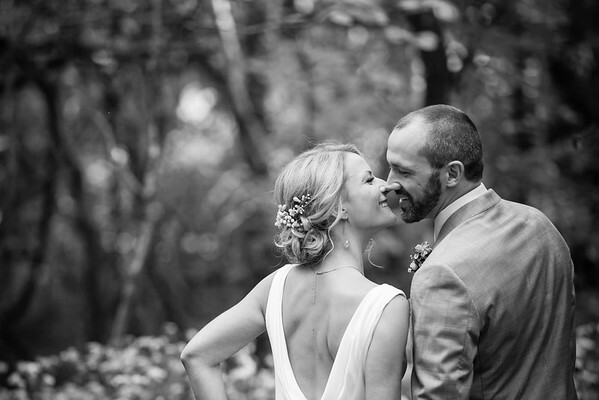 Jennifer Munson Photography is only taking a limited amount of weddings. Pre wedding consultation defined; Pre wedding consultations are defined by our meeting for the first time, contract signing, phone calls, and not limited to email correspondence. This also includes the time it takes to plan out and design your various photo shoots. We often time visit a photo site before the actual shoot day. One month before your wedding we will get together and plan out the photography timeline for your wedding day. This consultation may take up to two hours. 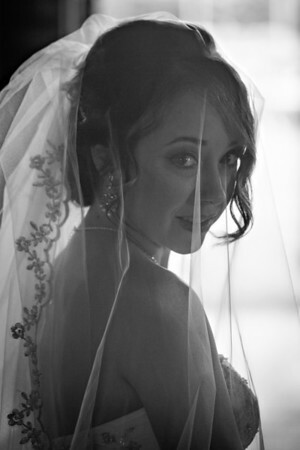 Wedding Day photography defined; We have 2 professional photographers shooting your wedding day. Photographer visit wedding site prior to wedding day and look for amazing places to photograph on site property. On the wedding day, we usually arrive 30-45 minutes before the planned time to unload equipment and get ready to start shooting your wedding day. We take unlimited photos during your wedding. In this package we shoot for 8 hours of wedding coverage. You may purchase more photography coverage if you would like for $250 an hour. After your wedding day is over, we work up to 40 hours on your wedding photos. We download, backup images, choose approximately 500-700 wedding photos to process and individually develop. Online Proof Gallery defined; We select a small sample of images (maybe 250) to upload to our online gallery so that you may share with friends and family. USB drive wedding photos; You will receive a USB drive with up to 1,000 wedding photos with 8x10 resolution. Larger files available upon request for larger sized prints. Photographer will retain copyrights of images, however printed rights to images will be given to the bride and groom. Pre wedding consultation defined; Pre wedding consultations are defined by our meeting for the first time, contract signing, phone calls, and not limited to email correspondence. This also includes the time it takes to plan out and design your various photo shoots. We often time visit a photo site before the actual shoot day. One month before your wedding we will get together and plan out the photography timeline for your wedding day. This consultation may take up to two hours.Wedding Day photography defined; Photographer visit wedding site prior to wedding day and look for amazing places to photograph on site property. On the wedding day, we usually arrive 30-45 minutes before the planned time to unload equipment and get ready to start shooting your wedding day. We take unlimited photos during your wedding. In this package we shoot for 8 hours of wedding coverage. You may purchase more photography coverage if you would like for $150 an hour. After your wedding day is over, we work up to 40 hours on your wedding photos. 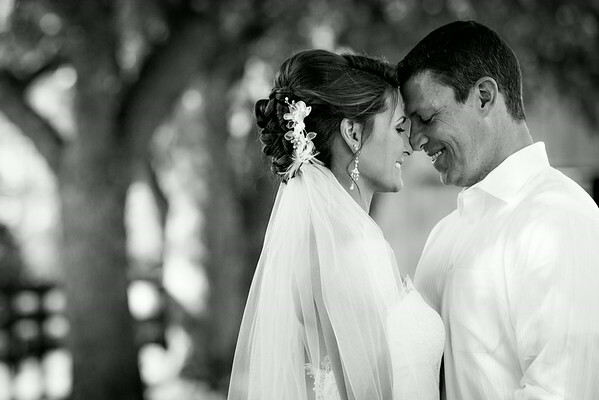 We download, backup images, choose approximately 1,000 wedding photos to process and individually develop. 1 hour photo session of either engagement photos or Modern Romance aka Trash The Dress defined; With this package You get your choice of a one hour photo shoot of either an Engagement Session or a chance to put on your wedding dress after your wedding in our Modern Romance photo session. - With an Engagement Session I prefer that the couple choose a location that is meaningful to them. Photographer and couple discuss ideas for the photo shoot to create a look that the couple would like. Photographer will visit the location prior to the photo shoot for creative places to shoot. This shoot is great for choosing several locations. You will receive approximately 25 fully processed (8x10) images from this shoot. Processing and shooting of engagement photos usually takes up to seven hours that is included in this package. -Modern Romance is my way of saying "Trash The Dress. Modern Romance or TTD does not mean you have to ruin your dress that you married your soulmate in. This photo shoot was created to be highly romantic and very relaxed giving brides a second chance to wear that very important dress. Brides tell me that they love it more then their wedding day because they are not nervous about getting their dress dirty. This photo shoot can range from dancing in a field with your dress on to dancing in a running water fountain. It's really about who you are. Couple or photographer will choose location for shoot. Photographer and couple discuss ideas for the photo shoot to create a look that shows who the couple really is. Photographer will visit the location prior to the photo shoot for creative places to shoot. You will receive approximately 50 fully processed 8x10 images from this shoot. Processing and shooting of engagement photos usually takes up to seven hours that is included in this package. Wedding Day photography defined; We have 2 professional photographers shooting your wedding day. Photographer visit wedding site prior to wedding day and look for amazing places to photograph on site property. On the wedding day, we usually arrive 30-45 minutes before the planned time to unload equipment and get ready to start shooting your wedding day. We take unlimited photos during your wedding. In this package we shoot for 10 hours of wedding coverage. You may purchase more photography coverage if you would like for $250 an hour. After your wedding day is over, we work up to 40 hours on your wedding photos. 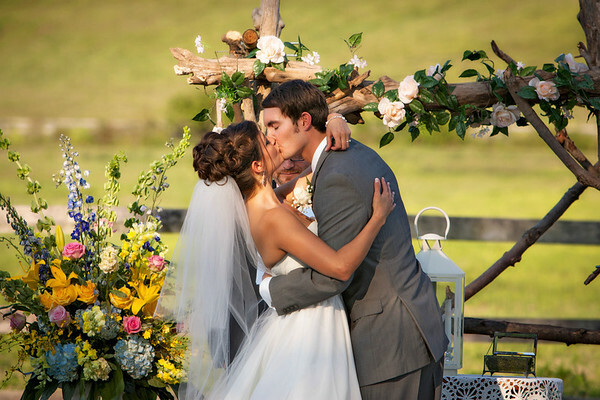 We download, backup images, choose approximately 800-1,000 wedding photos to process and individually develop. $100.00 photo package defined; You will receive 5 - 8x10 luster printed photographs, 200- proof prints in a personalized carrying case, and a customized case including a USB drive with your wedding images for easy transfer and usage. USB drive for wedding photos; You will receive a USB drive with up to 1,500 wedding photos with 8x10 resolution. USB contains larger files for print. Larger files available upon request for larger sized prints. Photographer will retain copyrights of images, however printed rights to images will be given to the bride and groom.